Looking for a home in West Dodge Station? 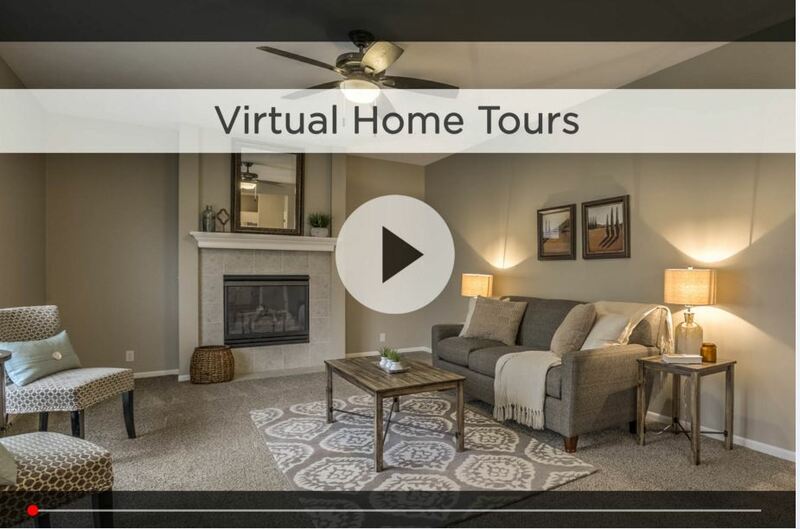 Let Nebraska’s #1 team give you a behind the scenes video tour and check out the latest West Dodge Station homes for sale. 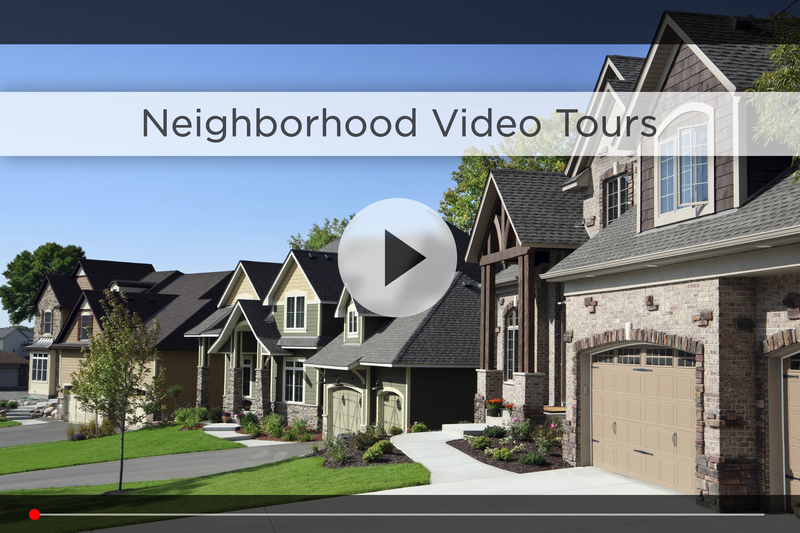 West Dodge Station is a custom-home community located around 180th & Dodge in northwest Omaha. Being close to Elkhorn you have the best of the small town feel, with Olde Towne Elkhorn, Ta Ha Zouka Park and Lawrence Youngman Lake all within a few minutes drive. 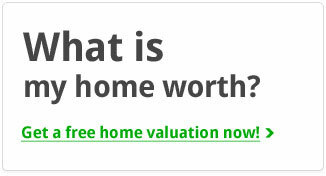 But you’re also just west of Village Pointe along West Dodge Rd, so you’re only minutes away from the amenities people love about West Omaha. The neighborhood is part of the Elkhorn School District, which has a great reputation, in fact West Dodge Station Elementary won the 2015 Scholastic Summer Reading Challenge. Plus, Elkhorn High, one of the highest-ranked in the state, is just west of the neighborhood. For your daily shopping, Walmart, Target and HyVee are all close by on Maple between 156th and 170th. With Village Pointe only 5 minutes down 168th St and the Shoppes at Legacy just 10 minutes south, you’re close to some of Omaha’s most popular restaurant options like Kona Grill, Pitch, Roja, Upstream and Nicola’s. If you want to stay fit, check out Black Clover Fitness on 167th & Maple, or hit the links at any of several course with 10 minutes drive, like Indian Creek, Pacific Springs, Shadow Ridge, Champions Run and Eagle Run. 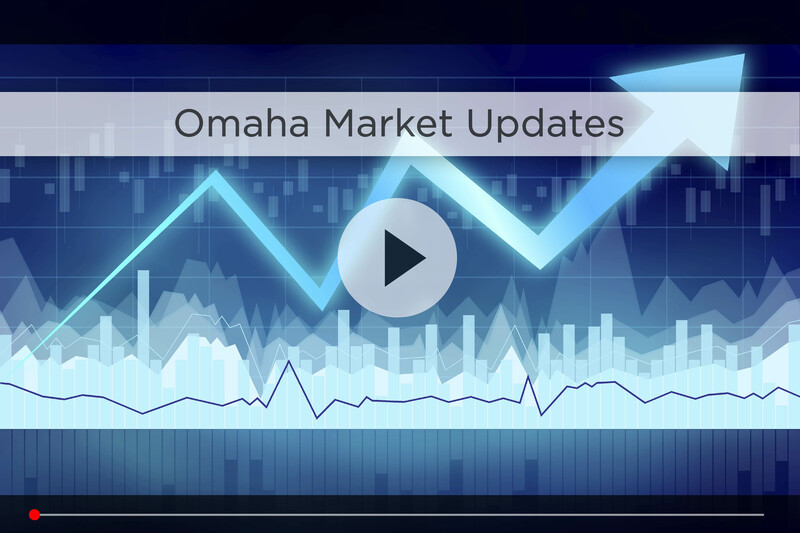 For commute time, your best bet is taking 180th south to West Dodge to hop on I-680 and then I-80, that way you’re only 30 minutes from downtown Omaha in good traffic. For additional information on any of these West Dodge Station homes for sale, first click the picture of the home and from the Detail page, click Contact An Agent or Schedule a Showing. As Nebraska’s #1 team, we can give you detailed information and schedule a showing even if the home is listed through another agent or brokerage.